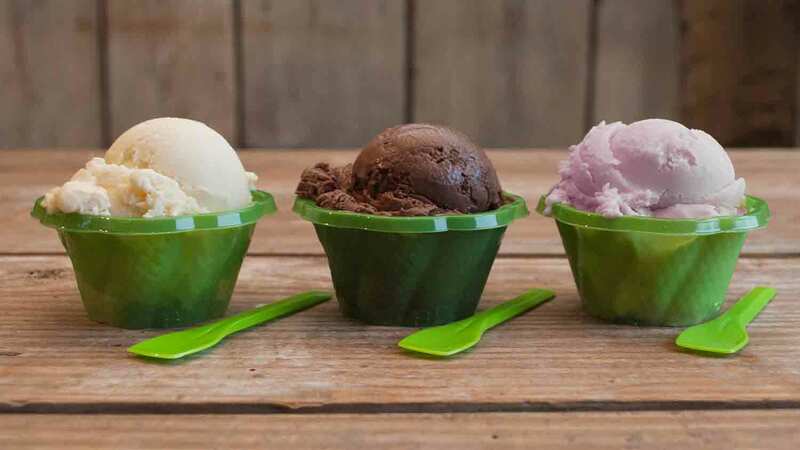 Warmer weather means it's time to hit the trail - the ice cream trail, that is! Indianapolis has a number of parlors, pop-up shops, dairy bars, and drive-ins. 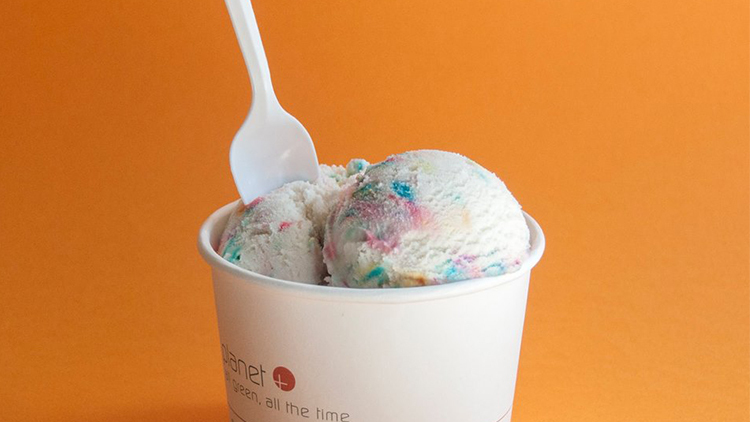 So, ready your sweet tooth; this Indianapolis ice cream trail has it all. Searching for a homemade, hand-scooped dairy treat? Belly up to the Dairy Bar, which serves ice cream, milkshakes, smoothies, and sundaes made from organic, grass-fed milk and cream. 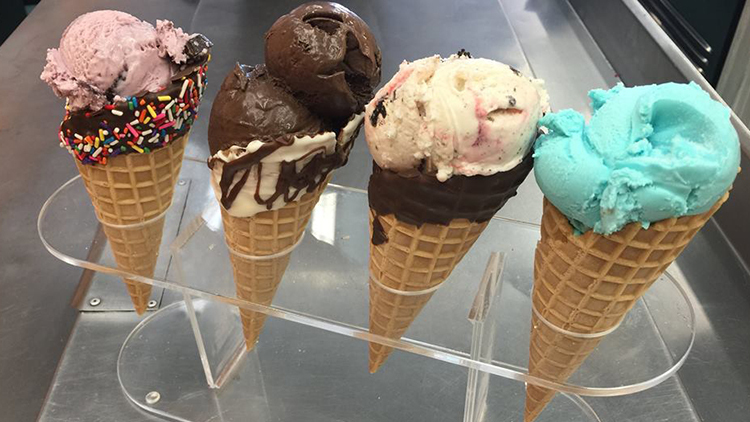 This Irvington-based ice cream shop is family-owned, with a second shop in Brownsburg. Between the two locations, there are nearly seven dozen flavors of super premium ice cream available. Artisanal ice cream? Yes, please. 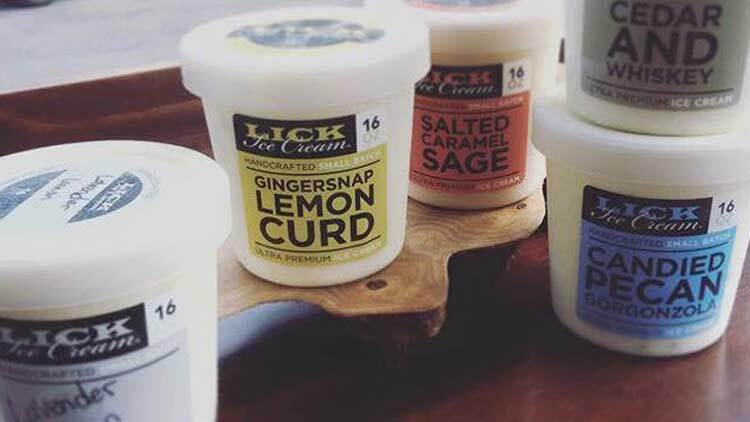 In 2010, two sisters teamed up to form Lick, which uses local fruit and organic waffle cones. Flavors include Balsamic Dark Chocolate, Mimosa, and Gingersnap Lemon Curd. Get your shake on. This west side icon has been serving milkshakes and malts for nearly 50 years. Also on the menu: floats, sundaes, and homemade root beer. Best of all, this drive-in won't break the bank. Sub Zero - part of a Utah-based franchise - uses liquid nitrogen to instantly freeze a custom ice cream. Each serving is made fresh upon order, and takes only seconds to make. 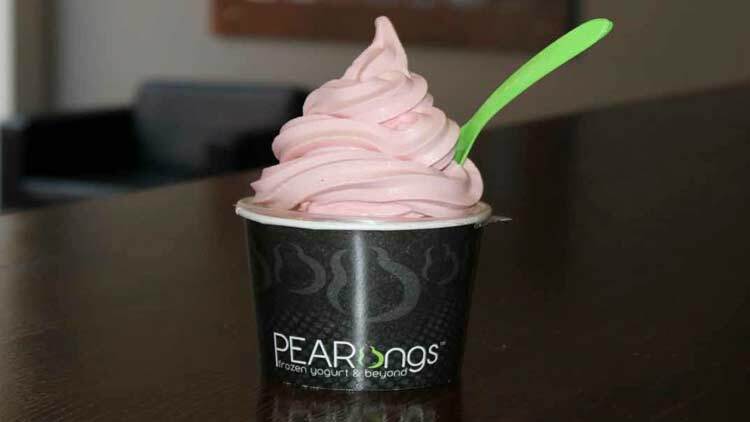 Located in the heart of downtown, PEARings offers a variety of frozen yogurts, Greek yogurts, and smoothies. Their fruit is fresh - never frozen - and their toppings are pure and decadent. Satisfy your sweet tooth at this quaint parlor. Located just off the Monon Trail in SoBro, Tiny House Treats offers hand-dipped, soft serve ice cream, and even doggie sundaes for Fido. 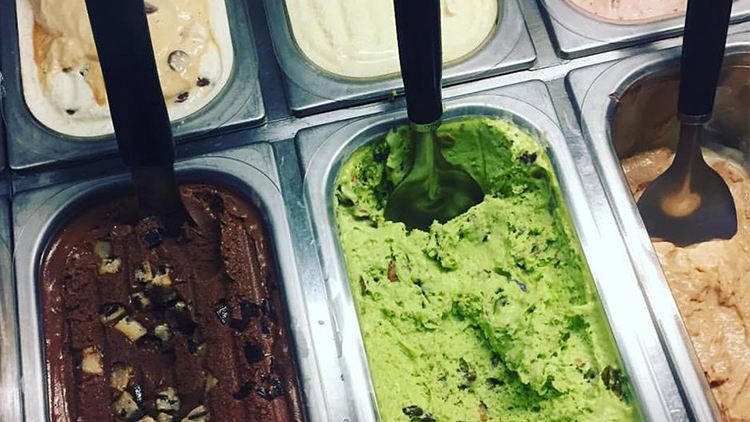 It's not a dream; at Chris' Ice Cream, ice cream and Mexican food are under one roof. The sweet treat is house-made and available in a number of flavors, including coconut and mango. 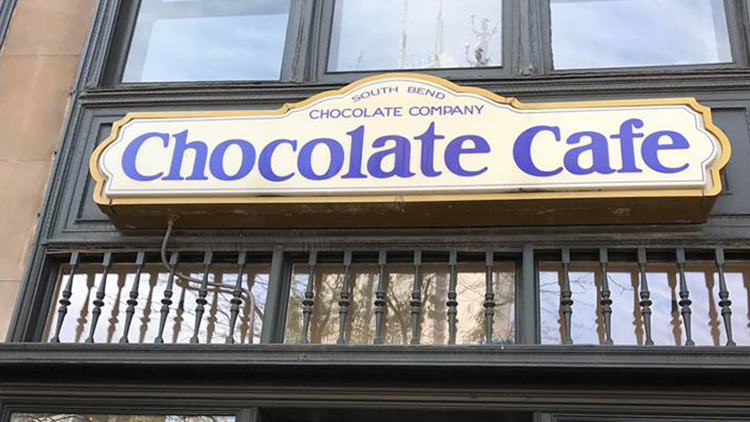 South Bend Chocolate Company, the fastest-growing chocolate company in the U.S., delights visitors with ice cream (and chocolates by the pound) from its store on Monument Circle. 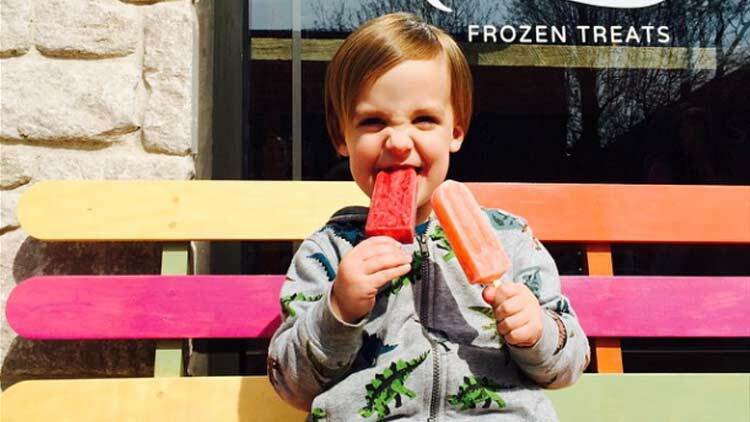 These frozen treats are handmade and all-natural. Nicey - which has two pop-up shops and can be found at various farmers' markets - offers flavors such as strawberry mint and pink lemonade. 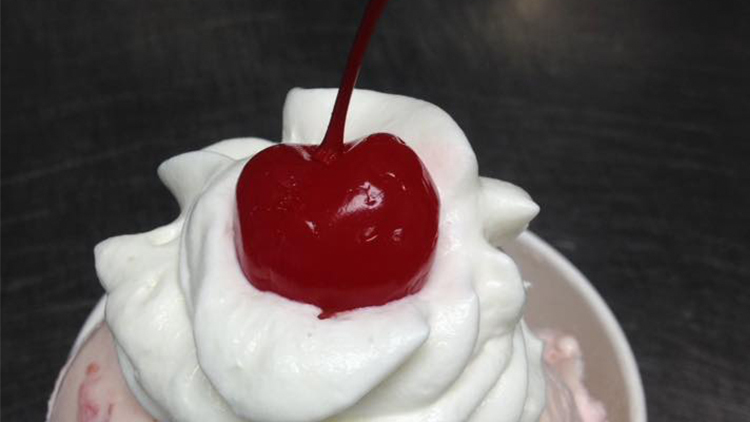 Since 1945 Handel's Homemade Ice Cream & Yogurt is made fresh every day on the premises. With two locations just north of Indy, each batch of homemade goodness is made in freezers specifically designed to create Handel's distinctively smooth and creamy texture. With more than 30 years of experience in the ice cream industry, Sundae’s has mastered classic recipes and been able to innovate new flavors. This family-owned business still makes it the old-fashioned way, one batch at a time. 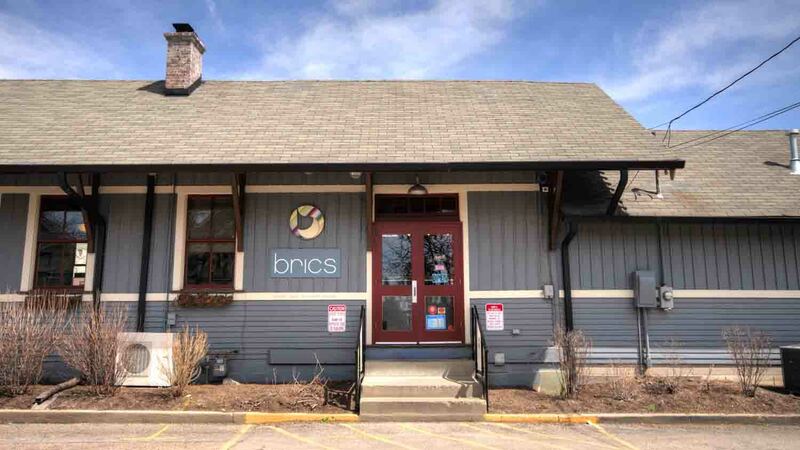 This Mass Ave sweet shop specializes in handmade truffles, caramels, and cookies. But on a hot day, their ice cream (provided by Lick) and gelato are a'callin'. 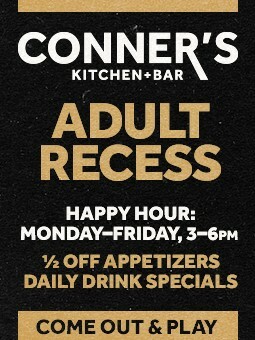 Stop in and give them a try. 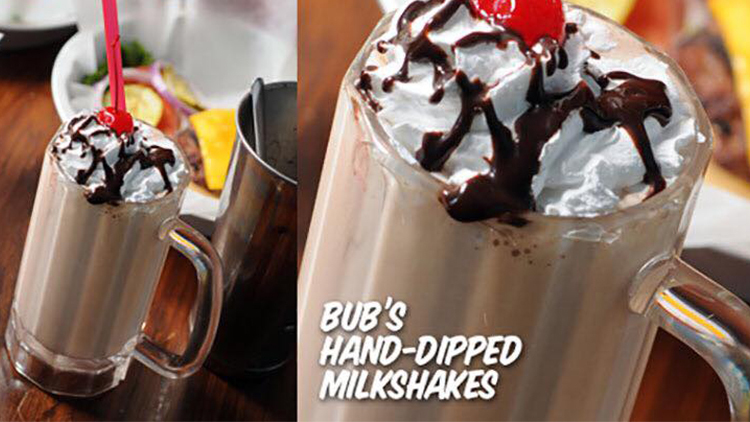 Slurp down a milkshake at Bub's, a Carmel-based business with additional locations in Zionsville and Bloomington. Shakes and malts come in vanilla, chocolate, strawberry, and banana. Want to bring home literal bacon? Swing by Goose the Market, a market and butcher shop whose gelato (and outdoor seating) are perfect on a sunny day. 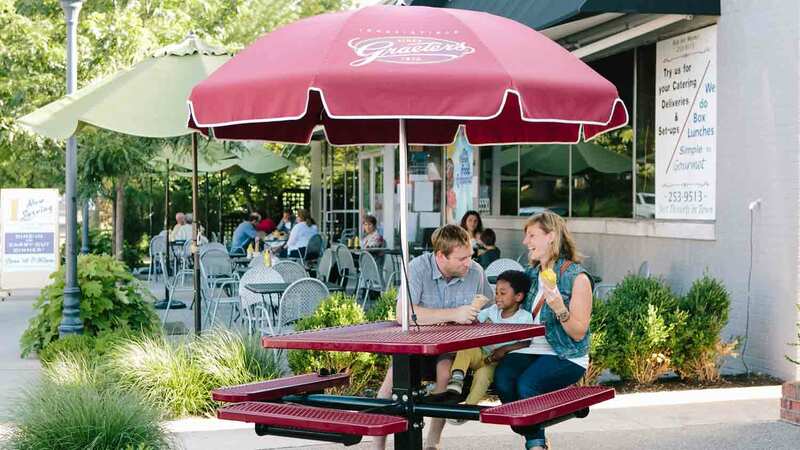 Graeter's is the only commercial ice cream manufacturer in the world to use French Pot freezers. Stop at one of their three stores in the Indianapolis area. 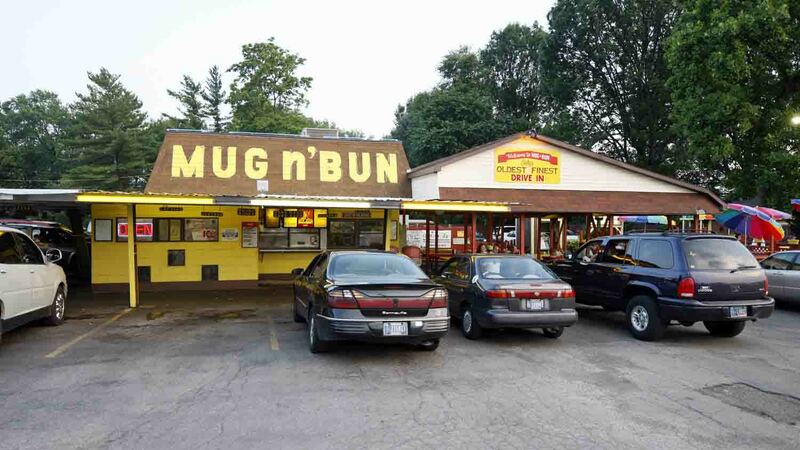 The Mug - located in both Irvington and Greenfield - specializes in "farm-to-curb" fare. The menu at this non-traditional drive-in includes soft serve, as well as single- and double-scoop cones.